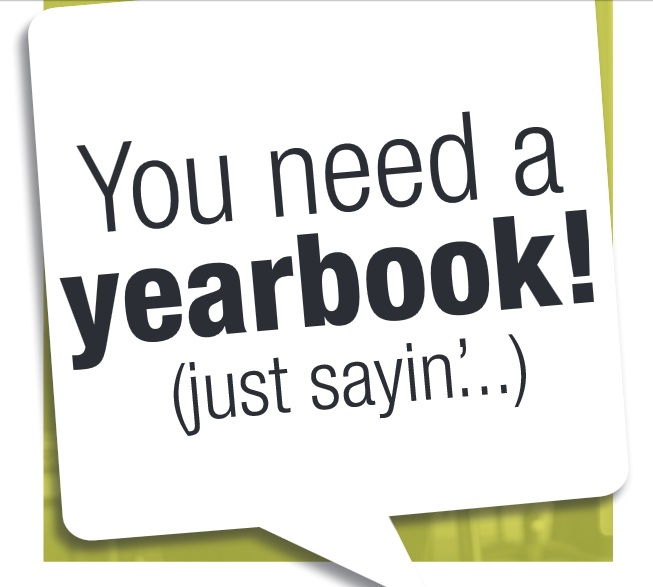 Order Your Yearbook...Today. DEADLINE FEBUARY 22nd. Share photos with the yearbook staff. 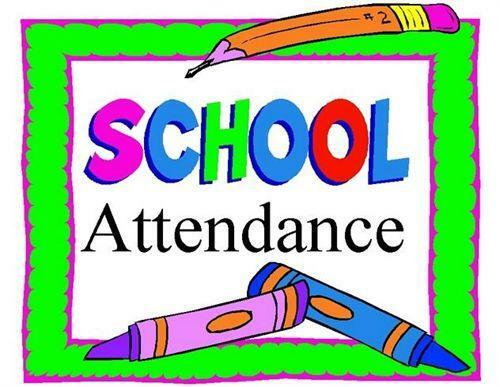 We have a new online absence form to help make the process of parent notes more efficient. Click heading to view online form. 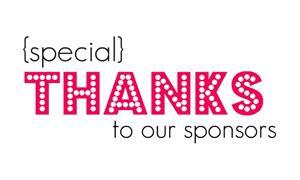 Thank You to our Sponsors, Chick-fil-A, Pizza Shack, Strawberry Cafe and Georgia Blue! If you shop at Kroger and already have a Kroger Plus Shopper’s Card. 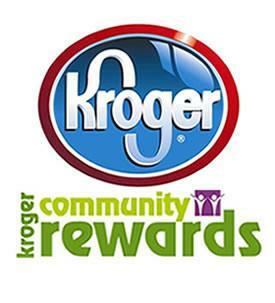 We will earn every time you shop at Kroger. You will continue to earn discounted fuel at Kroger Gas Stations!! April JAG Journal Available NOW!